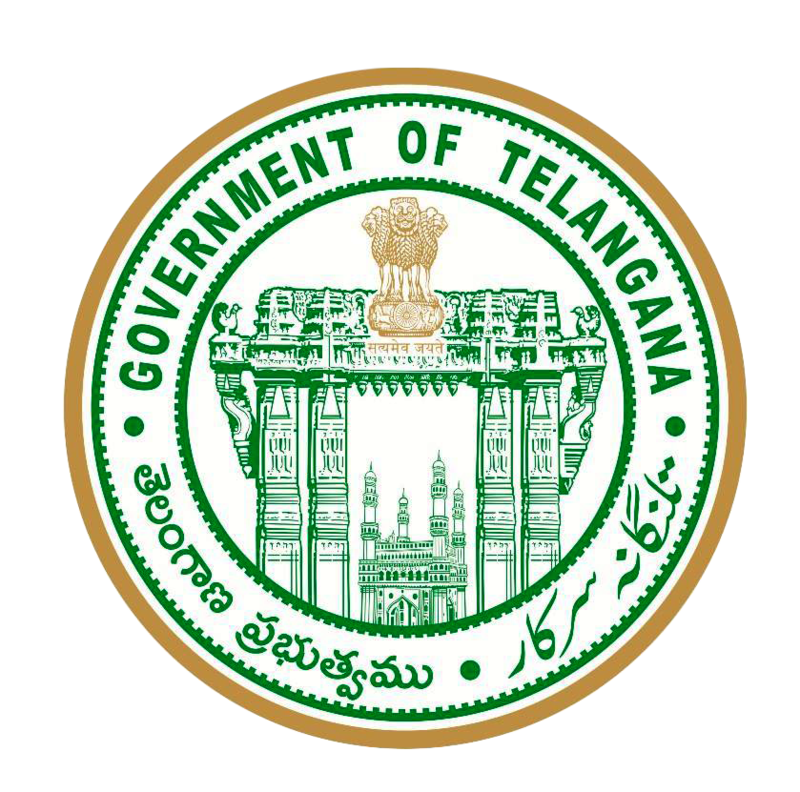 Narayanpet is town in Mahabubnagar District, Telangana, India it is the business and education centre for the surrounding Villages and towns. It is 7.0 Km distance from its District Head Quarter Mahabubnagar and 170.0 Km distance from it state main city Hyderabad. Narayanpet is a Town, Mandal revenue division and a Municipality 3rd Grade and established in 1947, the Town Coordinates are 16.73’ N & 77.5’ E with Elevation of 431M (1414Ft) from mean Sea Level . The Town is extended up to 18.48 Sqkm with 5 Revenue wards and 23 Election wards there are 18 Poor Settlements Present in this Town the slump Population is 29,553 According to 2011 Census the latest Population of the Town is 41,539. The Town average annual Temperature is 35.0’C (95.0”F) average Summer Temperature is 42.0’C (107.6”F) average Winter Temperature is 25.0’C (77.0’F) As per the Samagra Survay wich was held on 19th August 2016 the Population is nearly 55000.